For quick service restaurants, it can be a burden to find the ideal technology that best fits their needs. A quick service POS is your top choice when considering a shift to new operation systems, as it can greatly speed up workflow, improve efficiency, and drive sales. With a quick service POS system, restaurants can free up extra time for servers and improve the overall customer service experience. 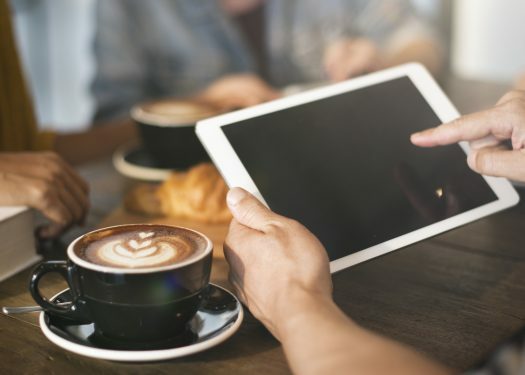 According to Sandra Zamora, the owner of I Java Cafe, with a quick service POS her staff only needs 5 seconds to complete an order, allotting extra time to focus on other pertinent tasks. These systems also include features that help servers streamline their work. For example, they can search stock availability and make more informed inventory updates. In order to keep lines moving, restaurants can integrate handheld technology with the quick service POS. This will allow servers to open and close orders at the table. So now, instead of having the server run back and forth from the register, the process can now be streamlined, thus increasing table turn times. “Not only can I provide more accurate wait times to my guests, but we’ve been able to turn tables faster,” Tripp Turbyfill of Café Strudel said, “resulting in extra money in our pocket and happier guests”. Accurate reports and restaurant insights are much more essential than ever before. How do you know how much you’ve spent on food purchases? Or which employees performed the best? Research has found that 75% of restaurant operators who utilize dynamic reports in their daily routine (daily sales reporting and receipts, detailed records of purchases and invoices, and utilizing the POS system for tracking time and attendance) achieve higher profitability than those who don’t. Quick service POS systems provide reports by day or week, enabling users to track orders that perform the best and adjust their overall strategy in real time. 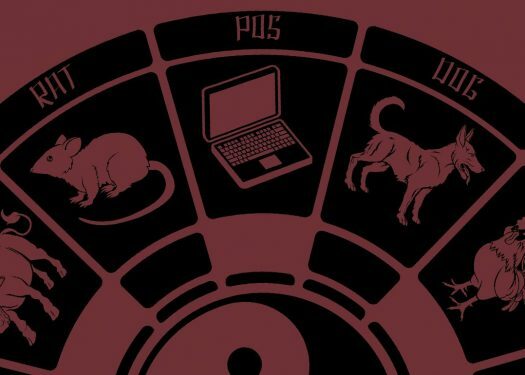 It also helps to track employees’ sales, voids, and hours whenever needed. 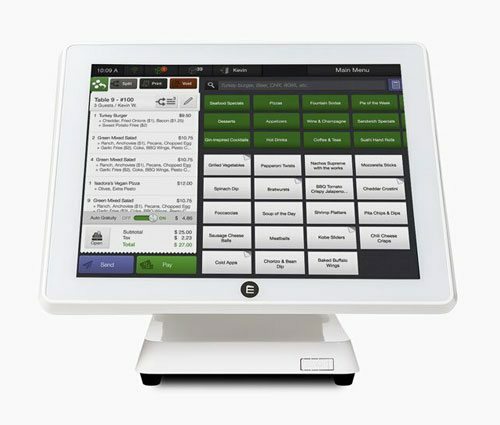 Though a quick service POS system may seem like a big investment for your restaurant, integrating the features can aid in producing greater profit and efficiency across the board. 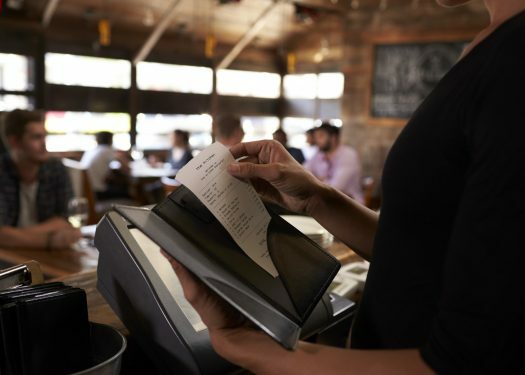 Think beyond optimizing checkout time and daily reports — a quick service POS will do more to streamline your overall restaurant performance than anything else currently on the market. See how a simple, reliable, affordable, and stress free POS system can change your business.